The final version of Ubuntu MATE 14.04 LTS has been released and announced by Ubuntu MATE team few days ago, this release based-on Ubuntu 14.04 featuring MATE desktop environment 1.8. 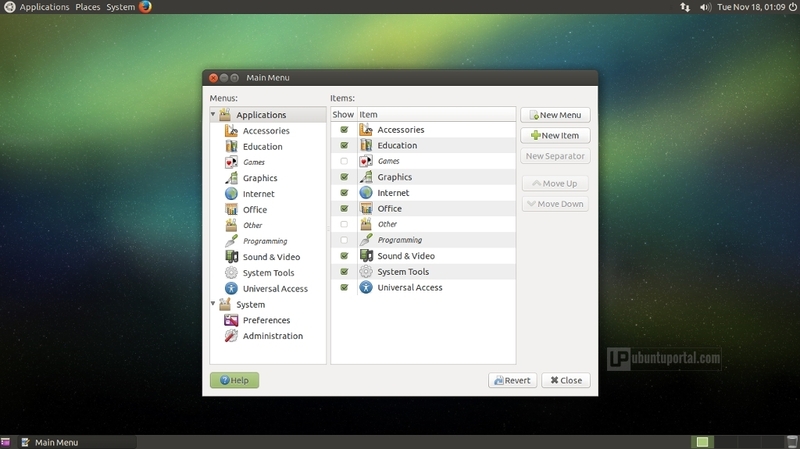 Unlike Ubuntu MATE 14.10 will supported for nine month, come with LTS version it will be support until 2019. 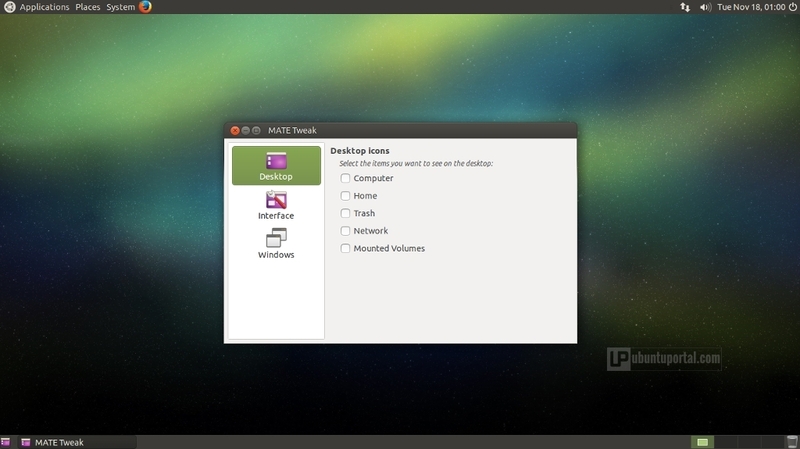 As we know, Ubuntu MATE is an unofficial (for now) Ubuntu flavor which uses MATE as the default desktop environment. MATE is a GNOME 2 fork introduced after GNOME 3 and GNOME Shell replaced the classic desktop metaphor, which led to some criticism from the Linux community. Currently, MATE only supports GTK2, but the plan is to add GTK3 support with MATE 1.12. 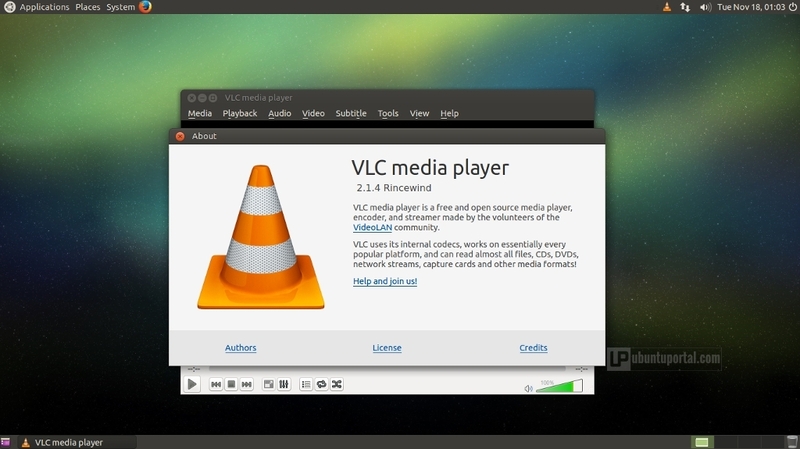 Ubuntu MATE 14.04 also includes new applications installed by default : MATE Tweak as utility to configure the graphical environment, MATE Menu as application launcher and the inclusion of VLC as default media player instead of Totem. So if you need a linux distribution with the stability and efficiency of Ubuntu LTS and with a lightweight and simple desktop as MATE, you have to do is download Ubuntu LTS 14.04 MATE directly from the link below. The images are compatible with 32-bit systems to 64-bit, and 64-bit Mac.